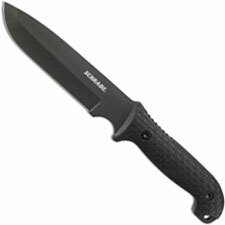 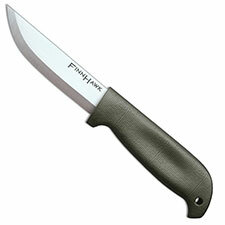 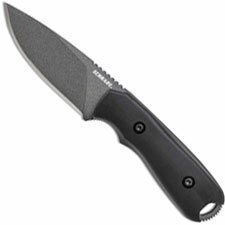 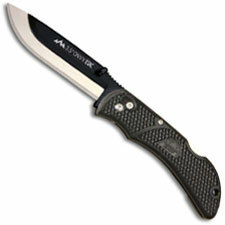 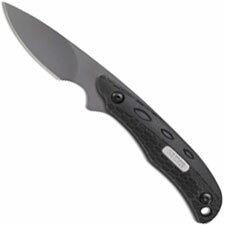 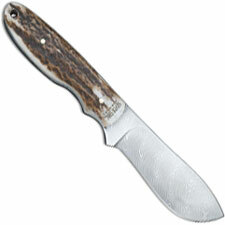 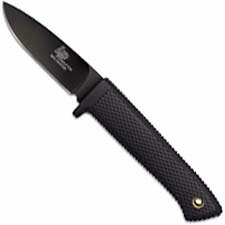 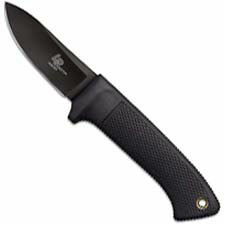 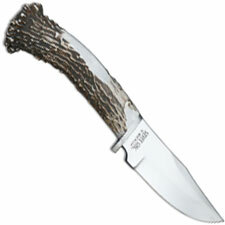 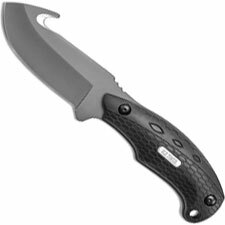 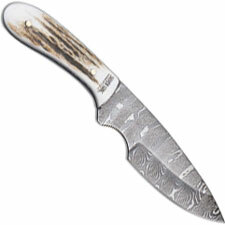 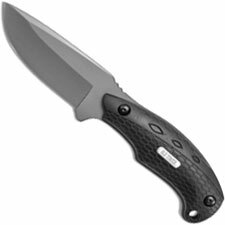 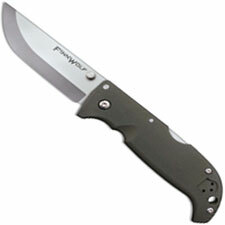 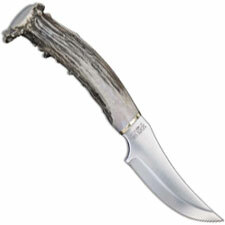 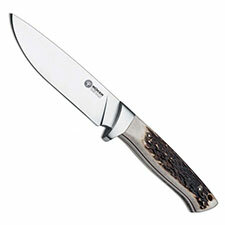 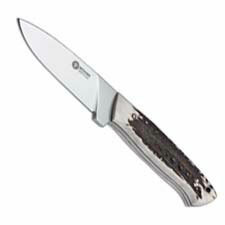 Welcome to the HUNTING KNIVES category at Knives Plus. 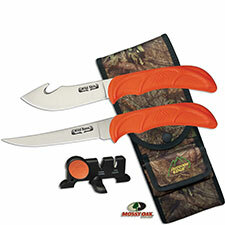 This section will contain hunting knives with both fixed and folding blades, from factories like Outdoor Edge, Buck, Case, and Cold Steel. 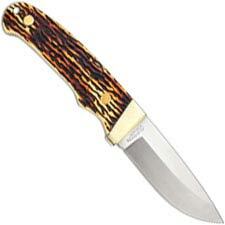 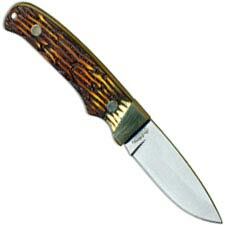 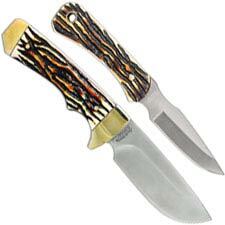 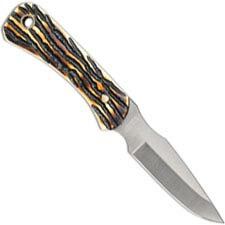 A good hunting knife is a must have item for the avid sportsman. 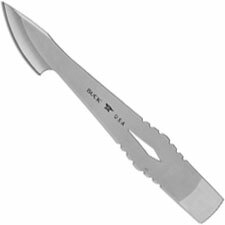 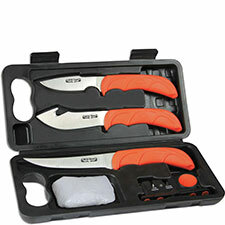 These knives have gut hook blades, drop point blades, or small caping blades. 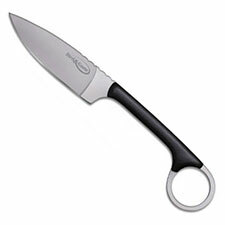 However you like to skin, we’ve got you covered. 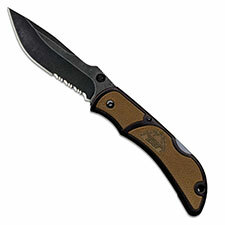 Most hunting knives come with sheaths and are worn on the belt or thrown in a bag. 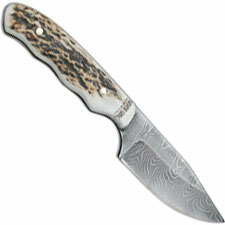 We stock many shapes and sizes and are sure you will find one that fits your style.